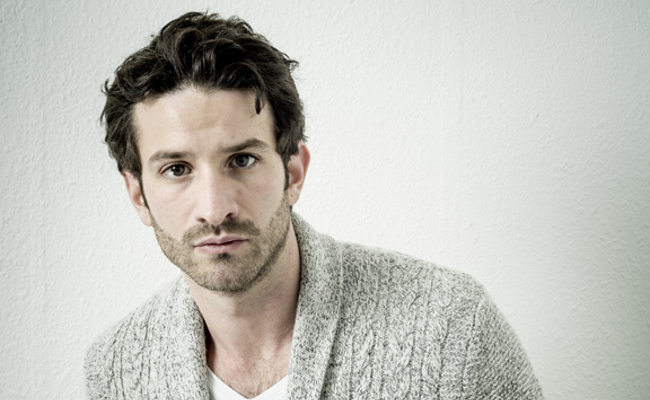 Franco-Venezuelan Miguel Bonnefoy was awarded the Prix du Jeune Ecrivain in 2013. 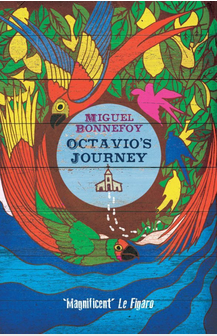 Octavio’s Journey is Bonnefoy’s debut novel, written in French and published by Rivages.  It has sold more than 25,000 copies in France and has been awarded the Prix Edmée de la Rochefoucauld (for debut novels – past winners include Goncourt winner Mathias Enard), the Prix Fénéon and the Prix de la Vocation, which rewards new talent. The book was also shortlisted for the Prix des Cinq Continents and the Goncourt First Novel Award. 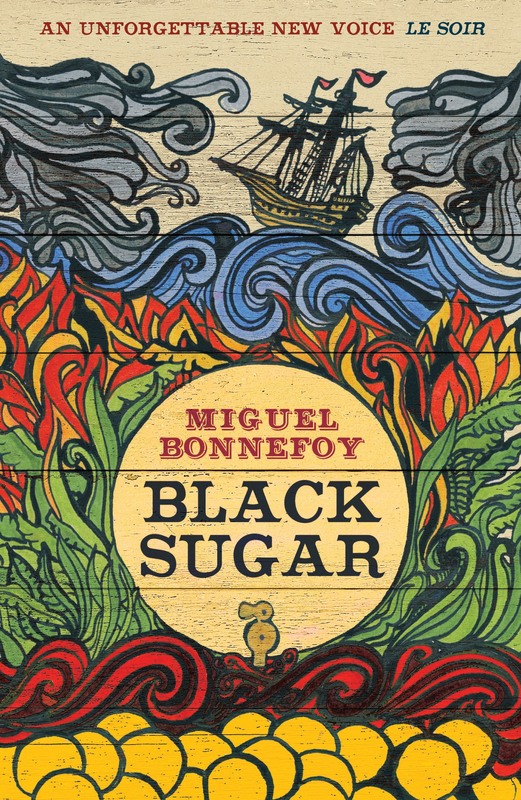 Black Sugar is Bonnefoy’s second novel; it was published by Gallic and translated by Emily Boyce.